Your door is the gateway to your home so should not only look attractive but should also provide the highest levels of security and weather shielding possible. We incorporate the very latest security features including multi-point locking and shoot-bolt options to make each window and door as intruder proof as possible. With styles to suit every type of property, traditional or modern, our doors are constructed from the highest quality PVC- u to keep them looking good for years to come. 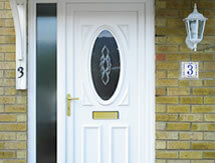 Composite Doors - Design Your Own! 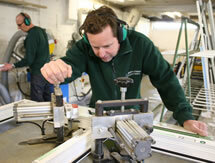 We don't believe in compromising on quality at Chelworth Windows & Conservatories. We've brought together materials to give you the very best in strength, easy maintenance, security, and weather resistance. Just click on the link to the right and you're only 2 easy steps away from designing your own door exactly how you want it, with a complete choice of frame, colour, door colour and frame colour. 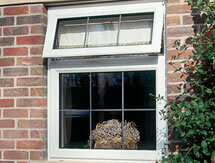 You can then send us your choice and we'll quote on supplying and fitting! 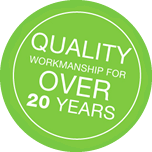 At Chelworth Windows & Conservatories, we offer a superb, high quality range of 100% PVCu doors with Pilkington and leading manufactures' glass, which offers excellent thermal insulation alongside pleasing aesthetics. 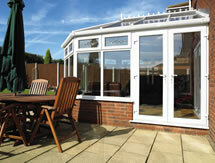 Elegant, effective and maintenance free, our creations are the ultimate in PVC panels. Patio - "offering you panoramic views"
A Patio door offers panoramic views through large, single panes of glass, which slide open at any time. 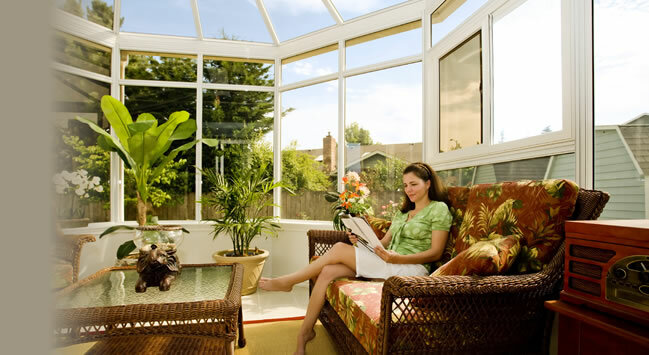 When you want bright, open views with space to let the light in to your rooms, then patio doors are the ideal option. French Doors - "glorious views of your garden"
Double inward or outward movement provides the ultimate in style and convenience and their attractive slim-line appearance make them ideal for both modern and traditional properties alike. Flood a room with natural light with French or patio doors to offer a real sense of space; these stylish features are a positive addition to any home.